Unbelievably BEAUTIFUL 2-story home w/5 large bed + LOFT & FULLY RENOVATED KITCHEN. TURN-KEY & BETTER then a new build. Full kitchen remodel done by Professionals last year! 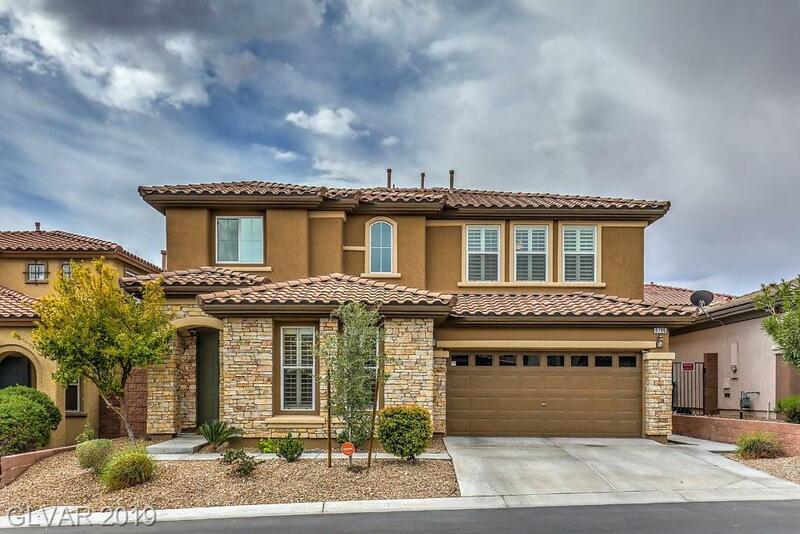 Stunning cabinetry, large kitchen island w/granite countertops, many brand new appliances & MORE. Upstairs you'll find a HUGE loft able to accommodate all that "extra" living you're looking for. Large Master Bed w/ balcony overlooking your beautifully landscaped backyard.